Woman running with a suitcase cart. Tiny woman running with clock. Businessman showing time on his sand glasses. Smiling businessman in suit with briefcase running forward. A business man runs to success. 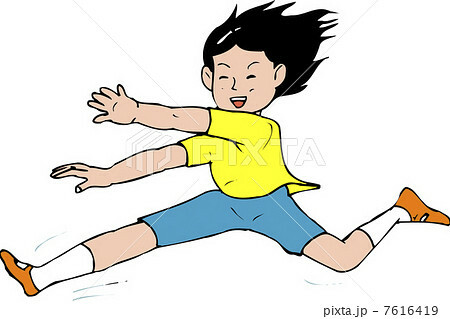 Happy student running to the bus for go to school. 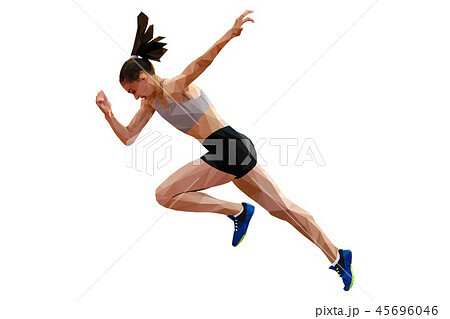 Businesswoman running away from tax invoice. Businessman running with challenge text. Businesswoman running in a hamster wheel. 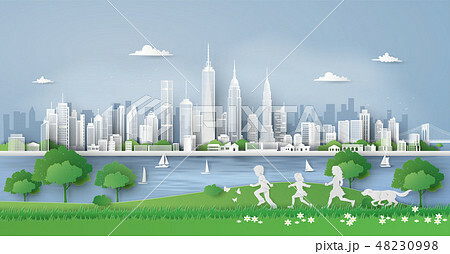 Businessman running to success 2020.
Business man is ready to run at start point on business chart background. 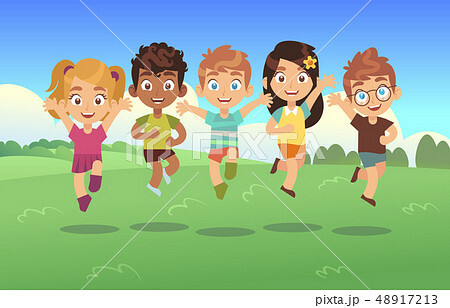 Happy student running go to school. Fireman extinguishing fire set isolated on white background. Flat cartoon character of firefighter. African businessman get away money ball down. African businessman running opposite arrow way. Businessman holding a huge bomb. 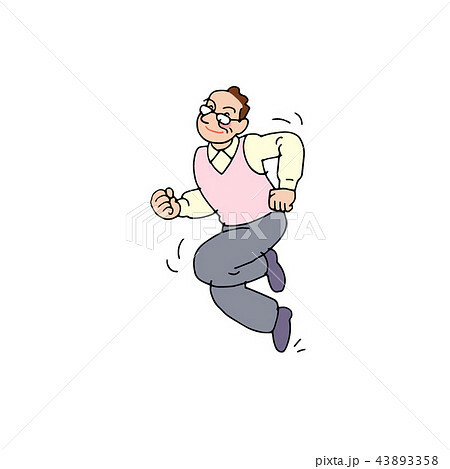 Vector illustration of young happy man in casual clothing running forward. 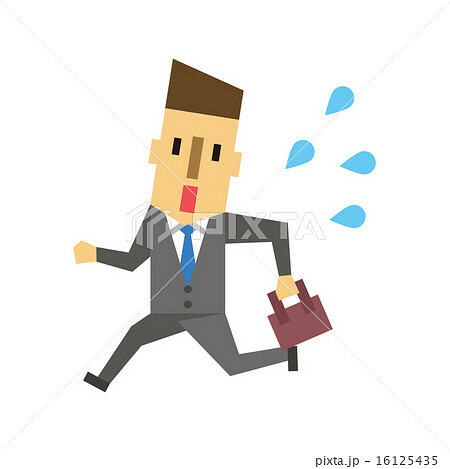 Businessman running away in clock. Control time. Businessman running with success message. Businessman running with forward message. Businessman runs away from big tax. 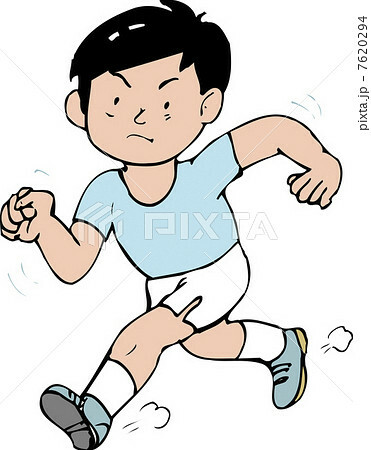 Businessman running away from tax invoice. Businessman running to find money with pit hole. Businessman running on an arrow in front of Earth.